Joomla! 3.0 is R3ADY, a perfect opportunity! Yesterday, Joomla! 3.0 has been launched. This is a special new release, it's Mobile Ready, and it has a quantum leap of improvements. For example JQuery is natively supported. The current Joomla! 2.5 is a Long Term Support version (3 years / spring 2014). Joomla! 3.0 is not a LTS. It's an intermediate version to be ready for the next LTS version (3.5). In 6 months, Joomla 3.1 will be released, to upgrade Joomla 3.0. Joomla! 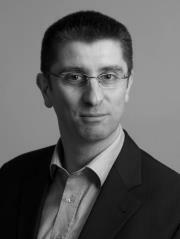 3.0 is mainly oriented for Early Adopters or developers (to prepare the extension for the next LTS). This new version is giving us the perfect opportunity to re-think our products. We are adding the new exciting features and big improvements based on your feedback. Please, follow us to receive our news. Our plan is to update as soon as possible. Read more: Joomla! 3.0 is R3ADY, a perfect opportunity! Awesome news: AutoTweetNG 6 is here! We've released AutoTweetNG 6 - For Early Adopters. The Early Adopters channel (v6.0) is going to allow us to publish new cutting edge features, and keep in the Stable channel (v5.10) the most mature features. In the general picture, AutoTweetNG 6 is targeting the new Joomla 3 (to be launched on Joomla 3 launch on Thursday, 27 September). Even though, Joomla 3 is not oriented for production sites, we are updating AutoTweetNG to be ready, adding Bootstrap style, and developing exciting features. AutoTweetNG 6 is available ONLY for Joomla 2.5 and PHP 5.3, or superior. Integration plugin for the Joomla Free Best Comments solution, JComments. We can't wait anymore! It's almost ready! AutoTweetNG 6 is the version to be launched soon. We are testing the final features and packaging it. In the general picture, Joomla 3 is scheduled to be launched on Joomla 3 launch on Thursday, 27 September. Even though, Joomla 3 is not oriented for production sites, we are already updating AutoTweetNG to be ready, adding Bootstrap style, and developing exciting features. This new version is for long-term support. We are dropping Joomla 1.5 and PHP 5.2 support. 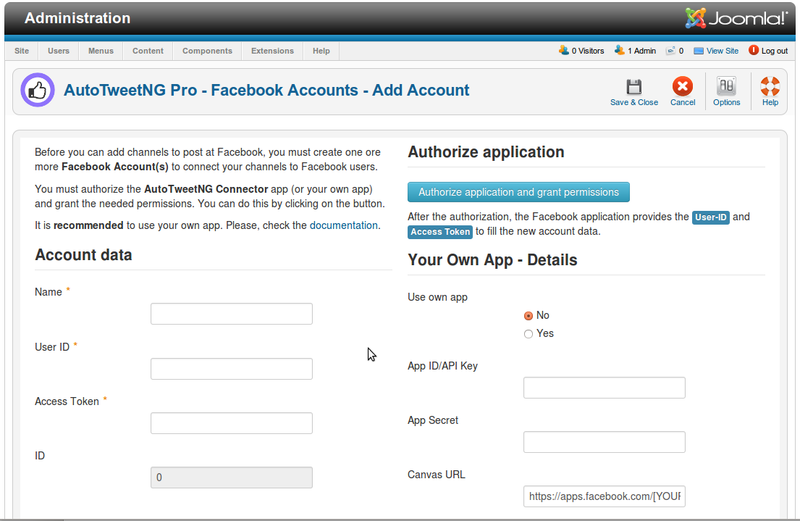 AutoTweetNG 6 is going to be available ONLY for Joomla 2.5 and PHP 5.3, or superior. 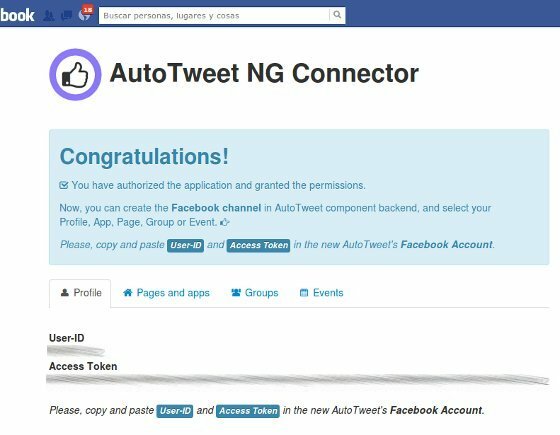 New AutoTweet Facebook Connector, with Bootstrap! We are developing the new AutoTweet version. Besides new features and enhancements, we are working to support the upcoming Joomla 3, with Bootstrap. AutoTweet posts Joomla content automatically as status messages to social channels like Twitter, Facebook, LinkedIn and more. For Facebook, it has an application "the Facebook Connector" to authenticate the service to publish. Bootstrap is a a sleek, intuitive, and powerful front-end framework for faster and easier web development. Bootstrap comes equipped with HTML, CSS, and JS for all sorts of things. 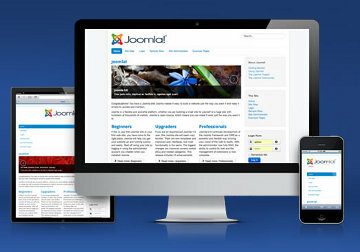 The new Joomla 3 for developers, scheduled for September, is coming packed with Bootstrap. 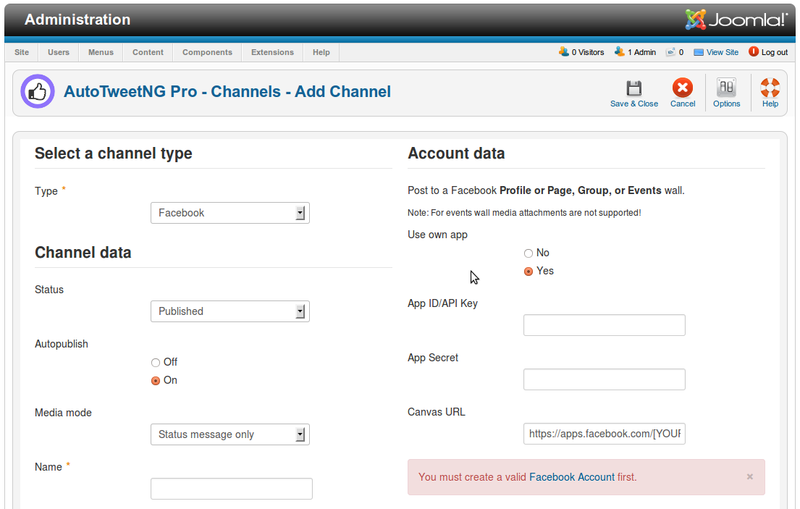 Now, we've upgraded the Facebook Connector to implement the upcoming Joomla3 Bootstrap framework. More news to test the new channels! Please, check how the posts are shown. This article provides recommended upgrade resources related to AutoTweet and Facebook support. 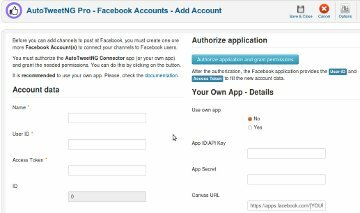 Facebook has changed the authentication process for Apps. Offline_access is deprecated and now Apps must use "long-lived access tokens" instead). Facebook - Removal of offline_access permission: The offline_access permission is deprecated and will be removed October 3rd, 2012. 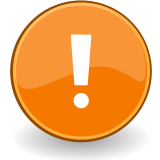 Before October 3rd, 2012, you have to upgrade AutoTweet; please, update as soon as possible to avoid any service disruption. 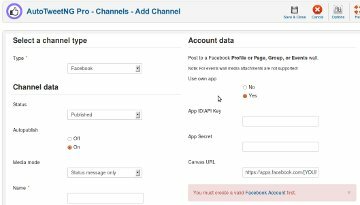 AutoTweet NG authorization process is already migrated and takes the new long-lived access tokens since release AutoTweet NG Pro 5.10 for new channels/accounts. Also, AutoTweet NG PRO 4.12 - Joomla 1.5 and AutoTweet Free has upgrades to support the new "long-lived access tokens". For reasons that are strictly private I can no longer develop and support AutoTweet. The good news is, that our partner Prieco will continue the work and take over AutoTweet and all other 1st-movers.com extensions. - Thx to Anibal! Starting from July 23th, 2012, AutoTweet and the family of extensions are going to be distributed and supported by Prieco on www.extly.com. Also all subscriptions are transfered and still valid. We will migrate the files and database on July 22th and we need a maintenance window to do it. So the site will be offline for some hours on July 22. After the migration, 1st-movers.com is in some kind of "readonly mode". This means you can login and you can read articles and other content on the site, but you can't post, subscribe or downlaod something. On the new site (www.extly.com) you will find the support forum, download area and you can manage your subscriptions. You can login to the new site with your 1st-movers.com account data. Finally, I would like to thank all of you, have supported AutoTweet in recent years! I'm sure you and AutoTweet are in good hands with Prieco.